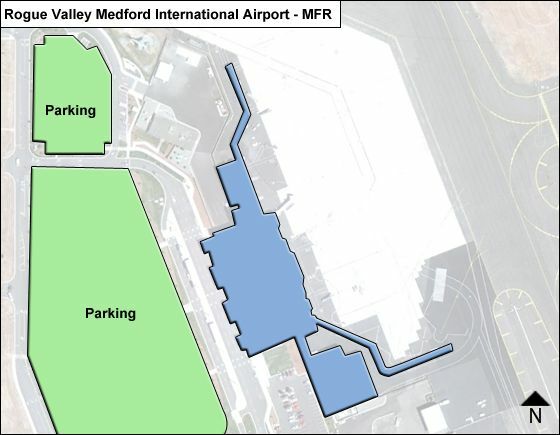 Rogue Valley International - Medford Airport (IATA: MFR, ICAO: KMFR) is operated by Jackson County's Aviation Authority and is located in Jackson County, Oregon, USA. 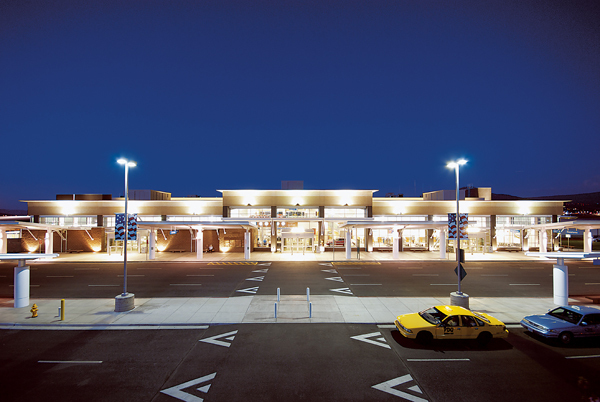 The airbase is regarded as the busiest airport of the state of Oregon with 301.472 enplanements by 2011. The total land area covered by the airport reaches approximately 366 hectares, and the terminal building is located 407 meters above the sea level. 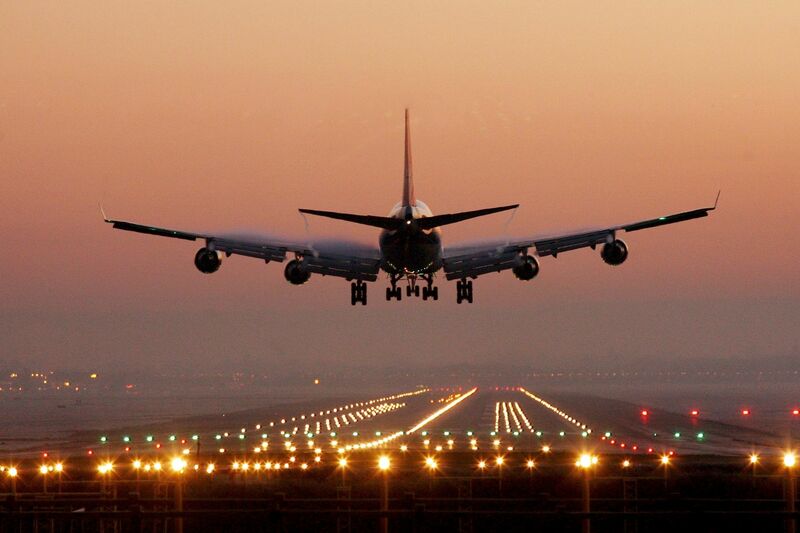 There is only one runway 14/32 which is 8.800 meters long. The airport had undergone some renovation in 2009 when the 10.000-square-meter expansion of the terminal building was implemented. 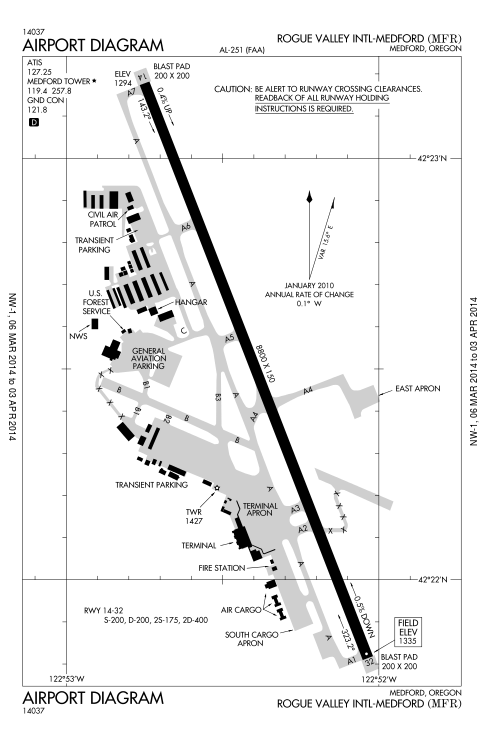 By the time the construction was finished, the terminal had the main concourse and two open-air concourses in addition to that. 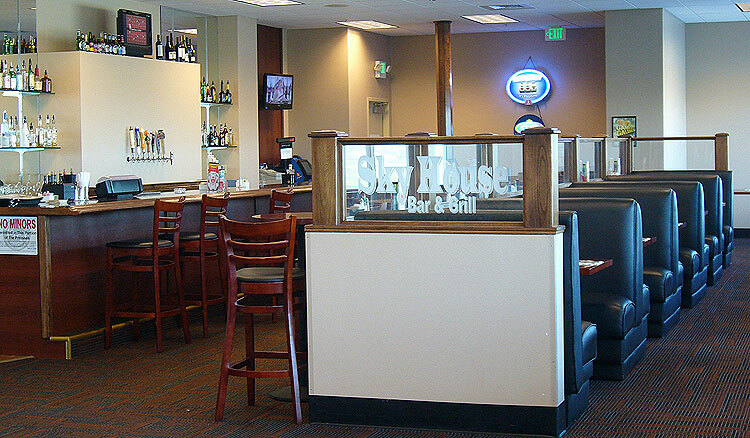 After the renovations, the terminal has an observation deck located on the second floor of the building, a restaurant, and loading bridges as well. In 2008 the 30-meter-high control tower was built with the $3.6-million investment. The control tower uses a unique geothermal air conditioning and heating system. 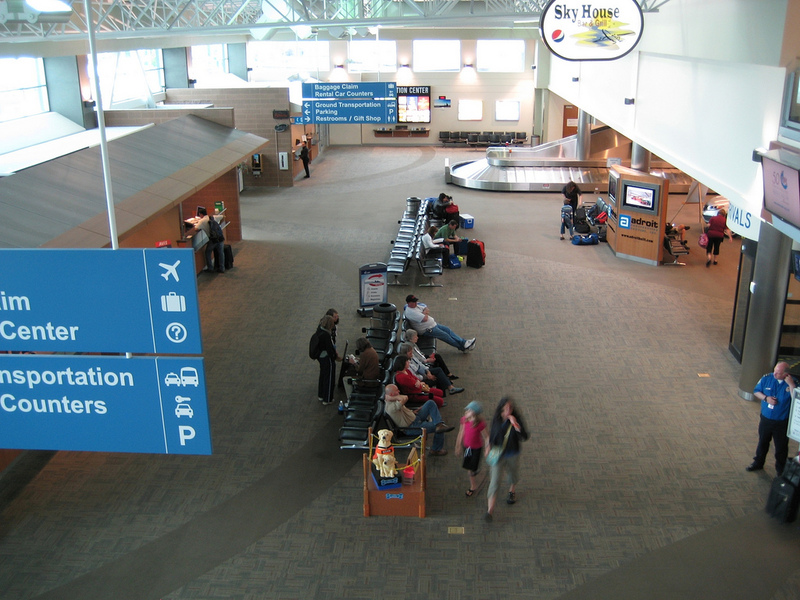 In 2011 the airport provided approximately 42.064 general aviation operations, that is about 115 operations per day. About 62% of those were general aviation flights, 25% air taxi operations, 12% airline operations, and only 1% military-purpose flights. In 2016 the airport managed to carry over 882.000 passengers successfully. Accordingly, in 2017 the airport has provided 38.517 aircraft operations, 9.418 of which were air carriers, 8.117 were air taxi operations, 16.118 general aviation flights, 432 military, 4226 local civil operations, and approximately 206 local military operations. 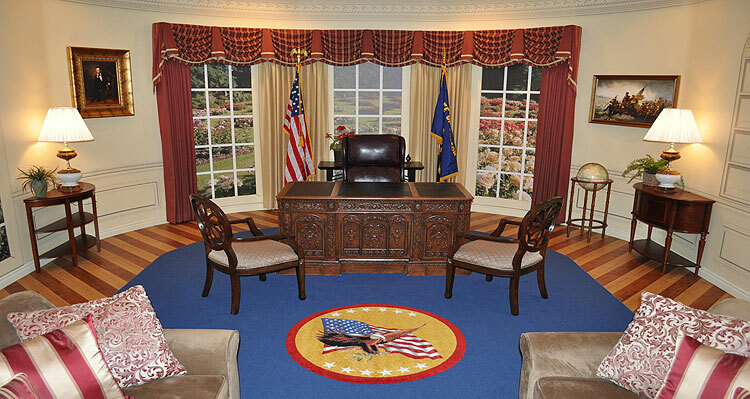 Medford is a city and a county seat of Jackson County, Oregon. Medford MSA is the fourth largest metropolitan area in Oregon with the approximate population of MSA of 217.479 people and the population of the city itself of 81.780 people. The aspect worth notification is that the airport has successfully implemented the solar energy system by 2015. Right after landing in the Medford Airport, the passengers will be guided to the Passport Control, where those coming outside of the Schengen area shall provide the passport to be checked. The airlines that are operating from the airport advice their passenger to arrive at the terminal for their flight in advance to have plenty of time to go through the security and baggage check process.